Most notable is that the charger shown on this page is available for all Model Years of ACG Golf Cars. The QuiQ™ Series of Delta-Q HF/PFC Battery Chargers has been designed to provide reliable, quality charging for battery systems in electric drive vehicles. 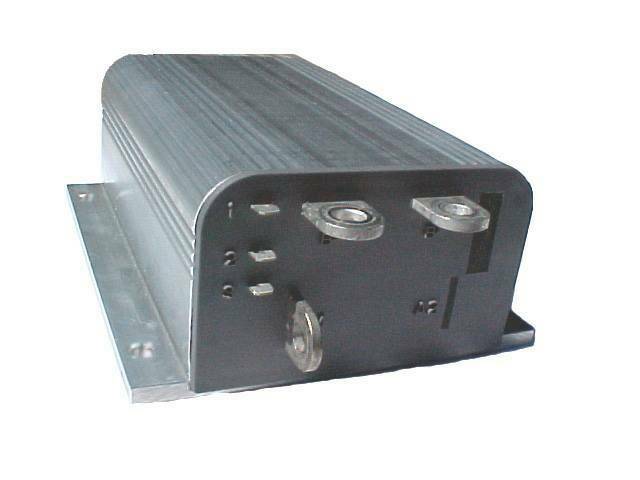 These 1 kW units are available in 24, 36, 48, 72, 84, and 96 V-DC configurations. This particular one that is used as Standard Equipment in ACG Vehicles is 48-volts unit. In addition, QuiQ is designed with a wide input voltage range from 85 – 265 VAC, making it an ideal choice for any worldwide application. Power Factor Correction and 12A maximum current draw ensures the charger will work reliably from any power outlet in the world, even through utility surges and sags. Standardizing on a single universal model reduces component count, saving vehicle manufacturing and service inventory management costs. Also this charger is already capable to utilize all Public and Private Charging stations that are designed to the SAE J1772 Standard. 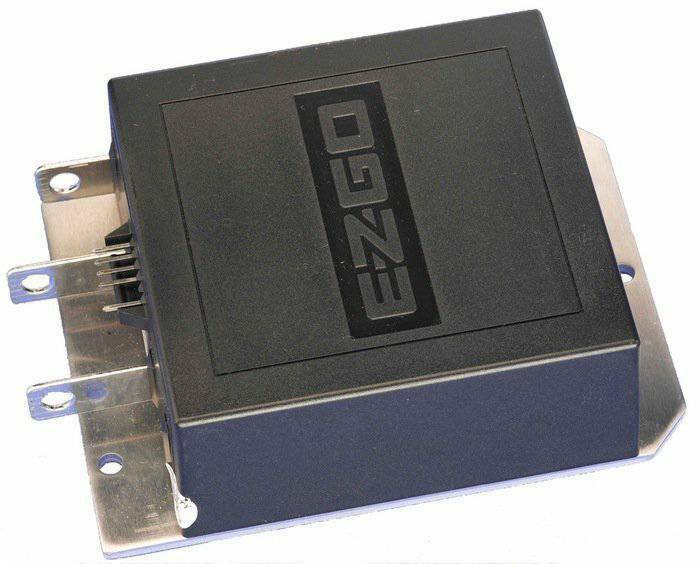 All you need to make such charging possible is to Order the Optional SAE J1772 Inlet for your ACG Vehicle. The QuiQ’s microprocessor controller can store up to 10 Delta-Q developed and fully optimized charge algorithms. 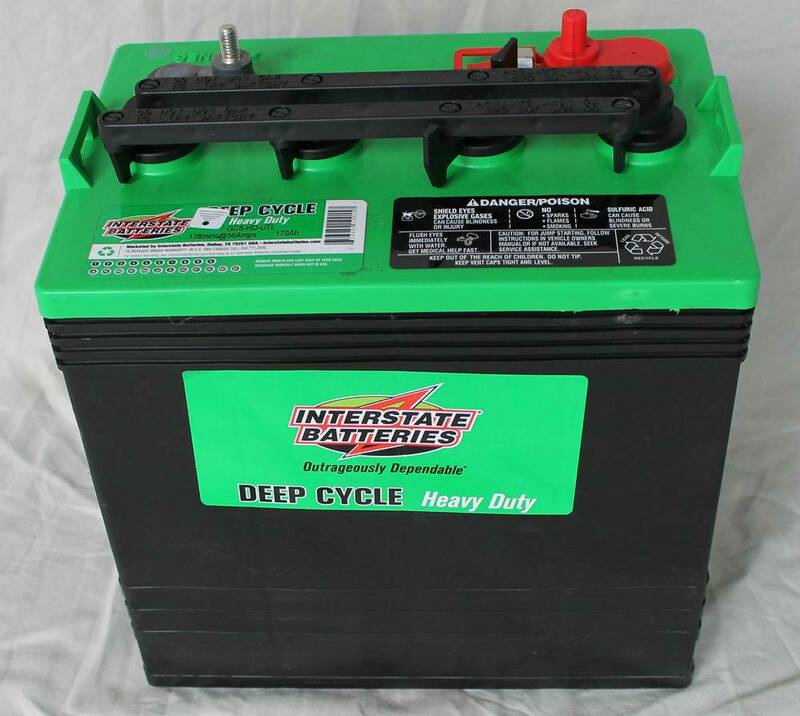 Delta-Q has designed algorithms for many types of batteries, and is constantly preparing algorithms for new battery types, sizes and chemistries. 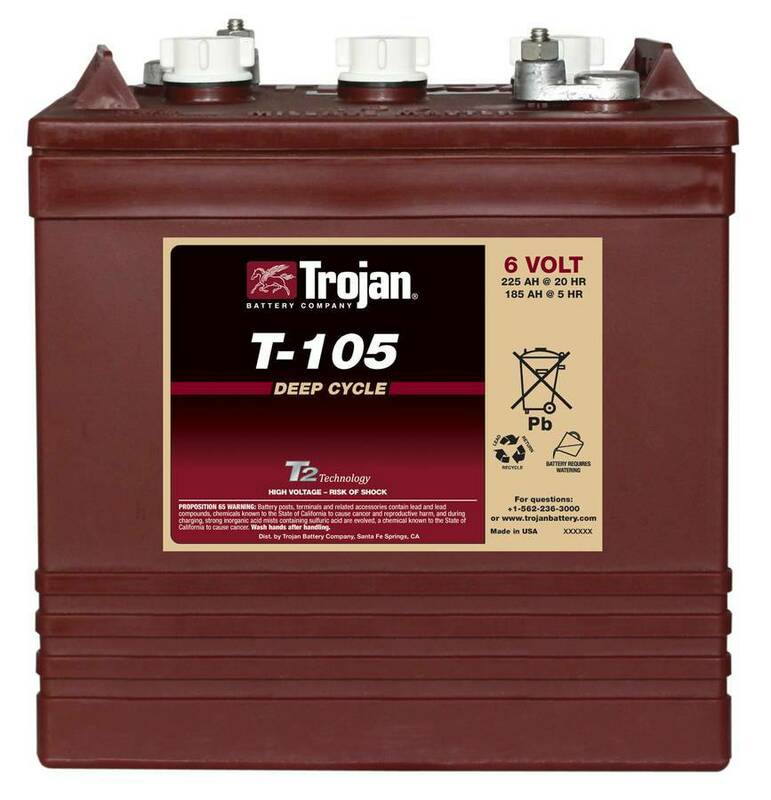 ACG configures chargers with the most appropriate set of algorithms for each ACG Vehicle application that is matched to the Traction Battery that is originally installed into the particular ACG vehicle. ACG Manufacturing and Field Service personnel can easily toggle between algorithms and, with field reprogrammable chargers, download new algorithms into the charger, if necessary. QuiQ is built for onboard vehicle operation in harsh environments. Its rugged, lightweight and intelligent design provides continuous operation in any application. High efficiency power conversion allows the QuiQ to be delivered in a fully sealed enclosure, making it ideal for onboard applications in the dirtiest and wettest environments. Reliability is increased by absence of any moving parts. The high-efficiency design and near unity Power Factor combine to make the QuiQ charger extremely grid-friendly. Over 88% of power taken from the grid is converted to real power to charge the battery. This not only saves users at most, over 30% in raw electricity costs when compared to ferro-resonant chargers, but avoids Power Factor surcharges from utilities as well. Furthermore, all Delta-Q chargers are UL and CE compliant and have passed stringent EMI, safety, vibration and water ingress protection (IP) tests. QuiQ offers leading-edge efficiency, power factor correction and GFCI compatibility for safe and reliable operation. 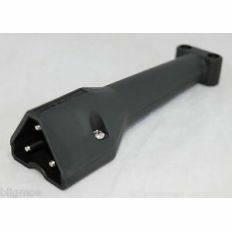 You can also order Delta-Q Chargers for other applications and other non ACG Vehicle applications. 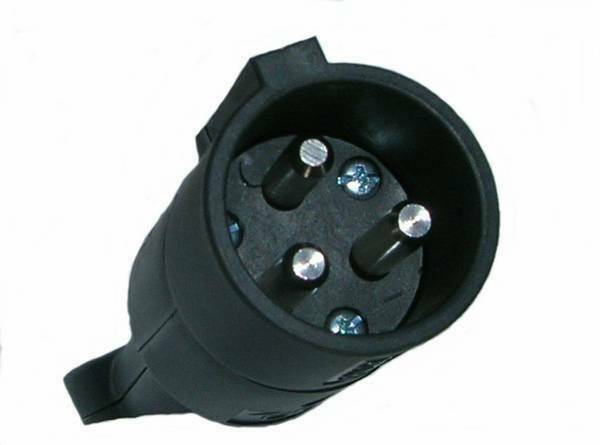 We are provider for replacement chargers for the FORD Th!nk. 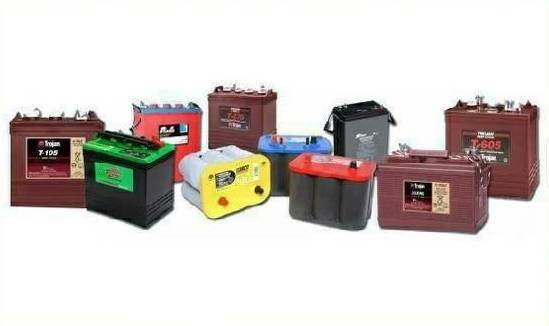 Contact ACG for consultation, so we can select the proper charger for your specific needs. THE MOST TECHNOLOGICALLY ADVANCED CHARGERS IN THE WORLD! Fully Automatic Battery Charger, featuring a trickle charge mode and a pulse mode which is kinder to your batteries. Most of our chargers have a built-in Desulfator which will significantly prolonging the life of your batteries and help sustain their performance relative to when your batteries were new. Featuring a digital readout of the voltage and current, informing you of the status throughout the entire charging process. Operates on standard household power (110VAC 60 Hz). 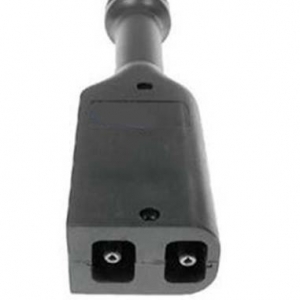 Our chargers come pre-configured with a connector plug compatible with your golf cart. 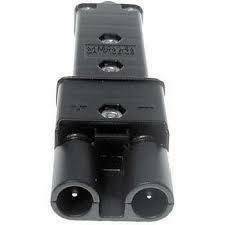 Please verify that the connector you see in the picture matches the receptacle on your golf cart (see pictures). 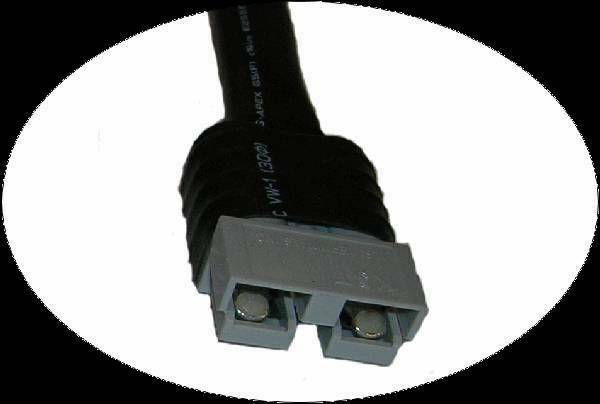 Please note: We carry every charger/connector plug combination so if you do not see the combination for your cart, it’s just that we did not post a picture; we have every combination in stock. 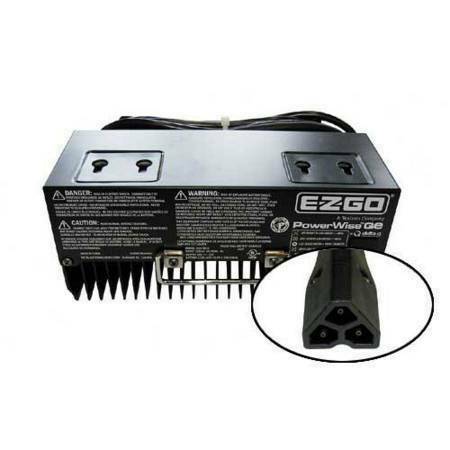 Automatically stops charging when the batteries are full and continues monitoring the battery’s voltage and restarts charging automatically when it detects a preset voltage drop, it can be connected to the batteries indefinitely. 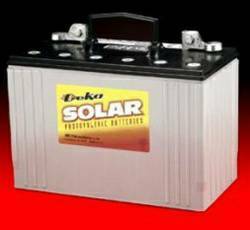 Another feature is the regenerated batteries charge quicker, reducing electricity consumption. 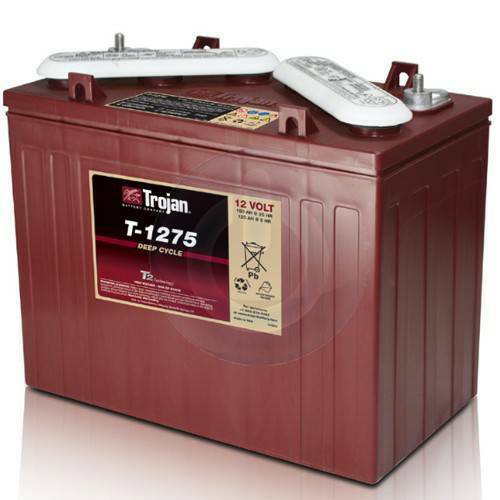 Display charge voltage and other useful information such as battery test and protection codes. Finally, all chargers come per-configured with a Connector Plug of your choice, i.e. Club Car, E-Z-GO, Star, Taylor Dunn, Yamaha and Others. Please make sure plug matches your cart (see plug pictures).